My name is Daniela and I help run a small local charity in Southern Spain. 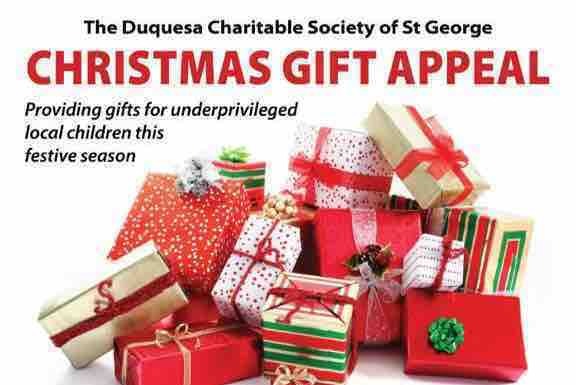 For the last 8 years we have run a Christmas Gift appeal for local underprivileged children. Every year it has got bigger and bigger. This year we have 500 children to provide gift bags to. 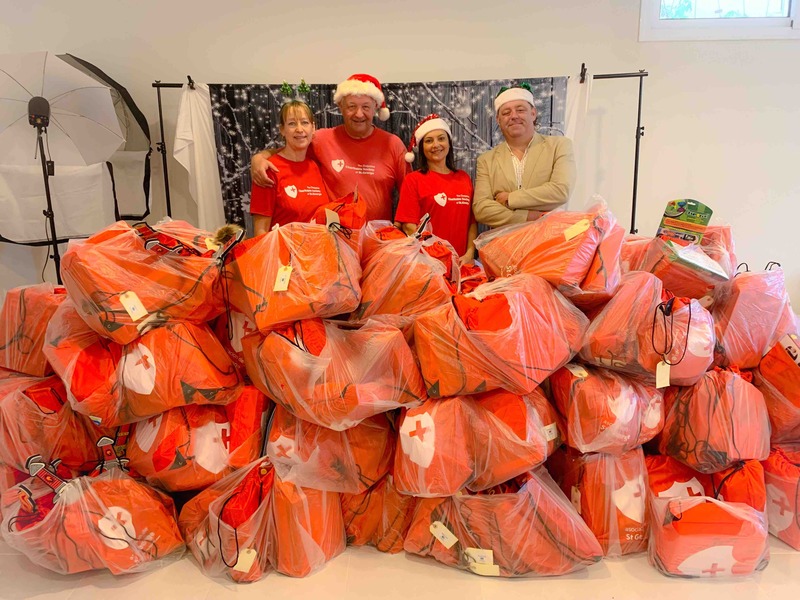 Each Gift Bag will contain gifts to a value of €10 so we need to raise €5,000. If you can help with even a couple of euros we would be very grateful. Our charity was set up to help our local community and all funds raised go back into the community or to help out other good causes in the local area. Thank you for reading this and happy holidays! Nearly 400 bags done ready for 3 kings on the 6th January. Thank you to everyone who donated, raised money, bagged and supported us! We love you! Merry Christmas and Feliz Navidad! !